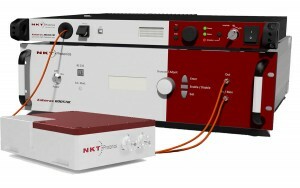 NKT Photonics is the leading supplier of high-performance fiber lasers, fiber optic sensing systems, and photonic crystal fibers. Our main markets are within imaging, sensing and material processing. Our products include ultrafast lasers, supercontinuum white light lasers, low noise fiber lasers, distributed temperature sensing systems and a wide range of specialty fibers. NKT Photonics has its headquarters in Denmark with sales and service worldwide. 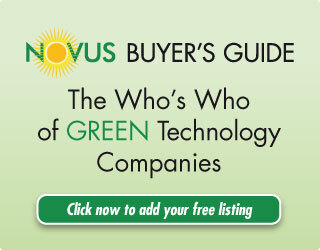 NKT Photonics is wholly owned by NKT Holding A/S.